Reel Awards 2019 witnessed the most dazzling gowns, suits and many other stunning trends at the extravagant red carpet event held at JW Marriott, Mumbai. 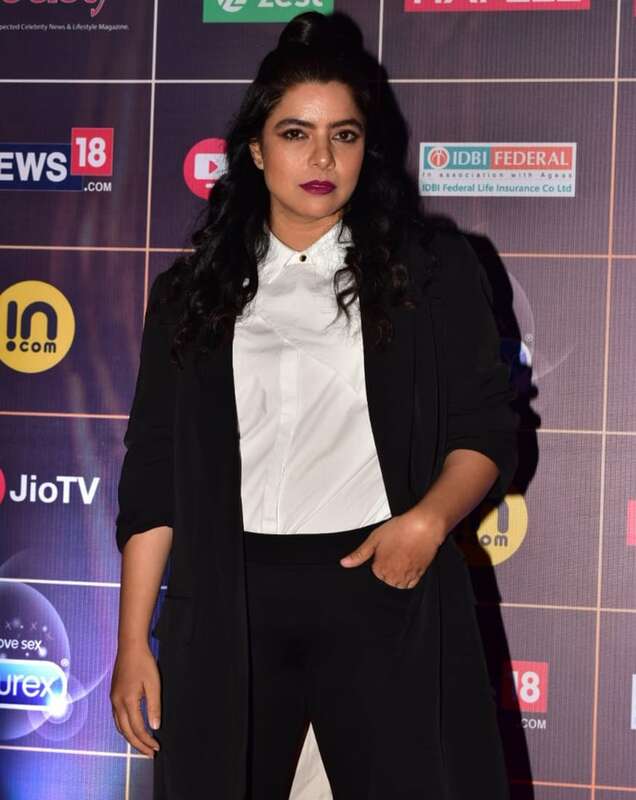 As the audience waits with bated breaths for their favorite Bollywood celebrities to arrive, the stars graced the star-studded awards night with some trailblazing gowns, chic style statements and dapper suits. 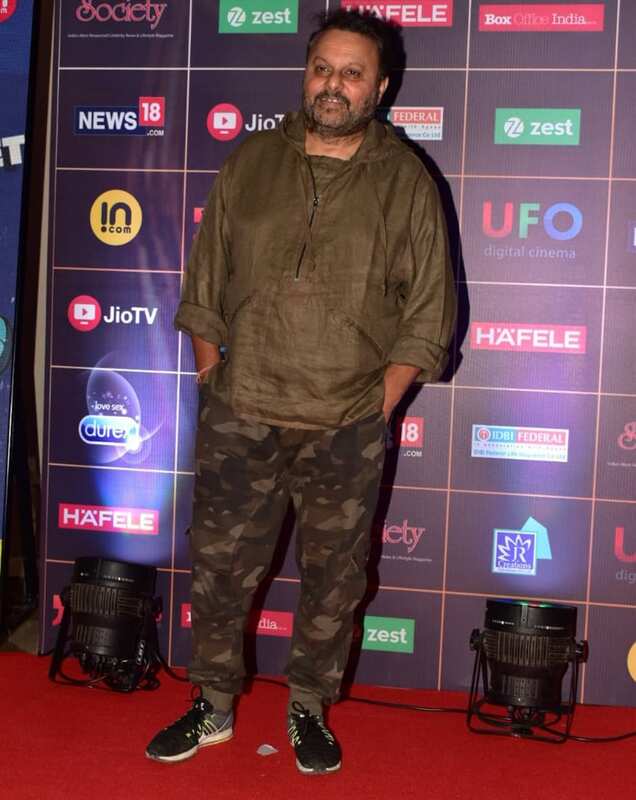 Bollywood A-listers like Alia Bhatt, Shibani Dandekar, Ahana Kumra, Divya Dutta, Pankaj Tripathi, Amit Trivedi, Gajraj Rao, Sriram Raghavan, Konkona Sen, Boman Irani and Dia Mirza among others, arrived at the awards ceremony. From Alia Bhatt's ravishing red saree to Dia Mirza's bewitching black dress, Shibani Dandekar's crossover halterneck outfit to Ahana Kumra's olive green pantsuit, every outfit made a style statement at the red carpet. The boys also looked suave in their classic three-piece suits and vibrant jackets. Aparshakti Kurana flaunted his uber cool grey jacket while Gajraj Rao, Boman Irani and few others donned their classic suits.